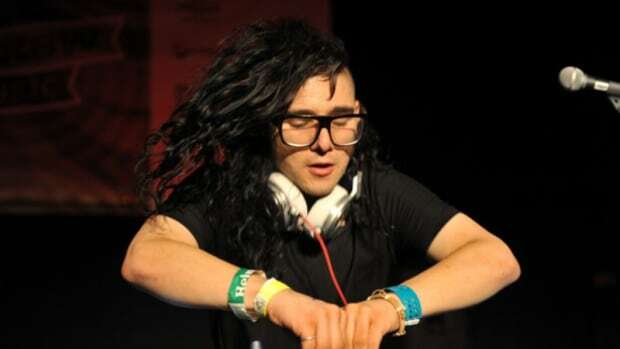 Singer/producer Kelsey Lu has recruited help from eight-time Grammy winning producer Skrillex for her latest track, “Due West”. 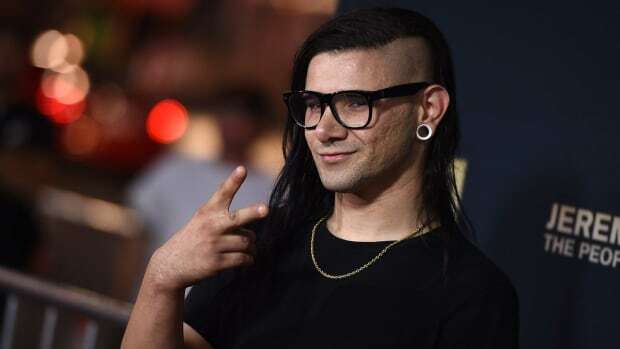 Despite Skrillex being known for his sinister take on dubstep - and more recently, his futuristic bass sound - “Due West” is a laid-back, feelgood track, featuring gentle keys and toned-down bass that helps Kelsey Lu’s empowering vocals take flight. Her lyrics about risking it all and heading west to California illustrate a dramatic tale of breaking free and not looking back. Since returning from his long hiatus, the iconic producer has been hard at work. He&apos;s recently lent his production skills to artists like XXXtentacion, Lil Pump, Ty Dolla $ign, Mariah Carey, and Elohim. 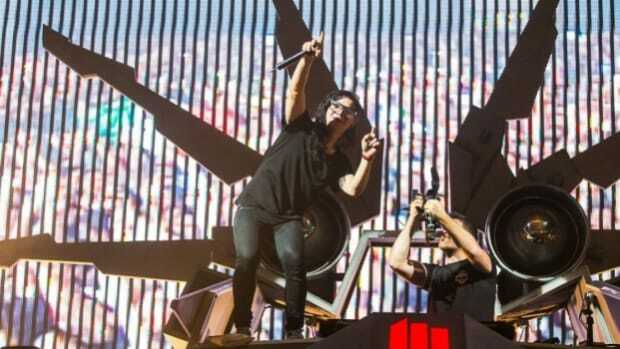 Alongside his production work, Skrillex teamed up with JOYRYDE for the pounding bass house track “AGEN WIDA” last month. 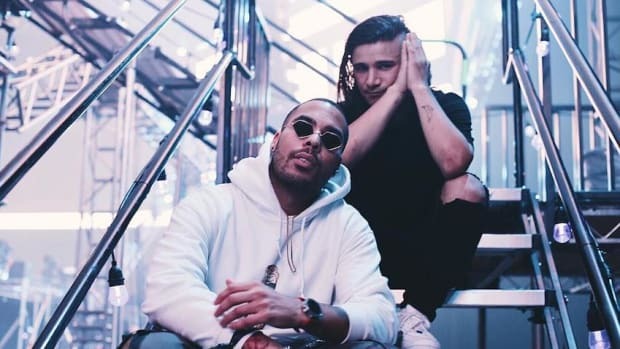 The future looks bright for fans of the former emo frontman, as he and many of his collaborators have been teasing a potential follow-up to his debut album, Recess. Alongside the potential new album, his official theme song for the upcoming video game Kingdom Hearts III is set to release this winter.